After studying at Hull University, Lucy toured Britain with her band before turning to music education full time. She had a great time learning music growing up and wanted to set up a music school that was creative and fun. Lucy is constantly inspired by the level of talent, commitment and enthusiasm of the pupils here. Jo studied at the RNCM and now works as a freelance performer, arranger and teacher. 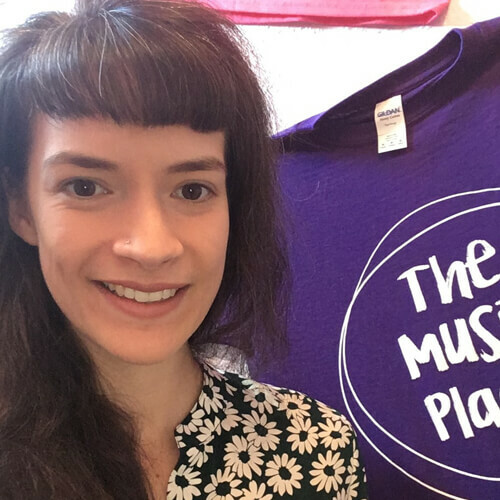 In 2011, she set up Music Place Supports, a charitable outreach programme taking music out into the community. 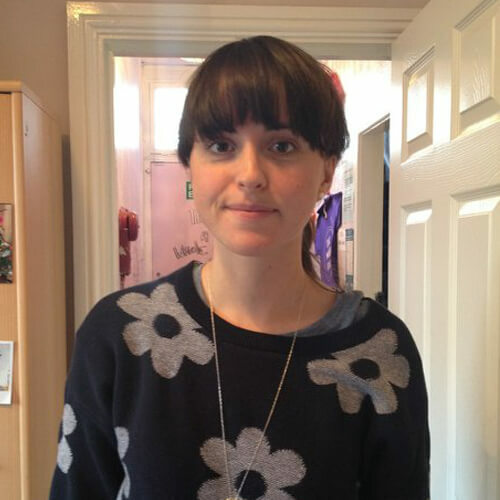 Outside of music, Jo has been a volunteer for Childline and the NSPCC since 2008. 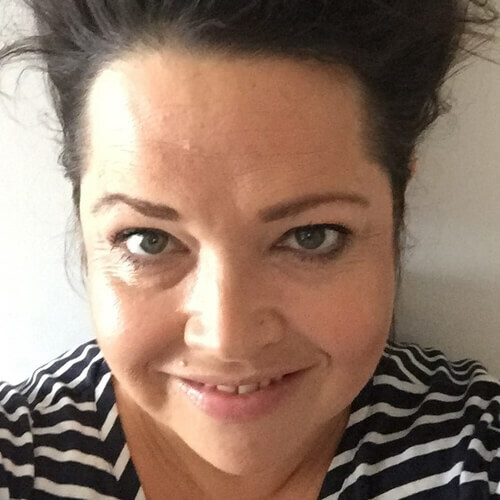 Since studying in Hull, Alison has worked as a singer and singing teacher. 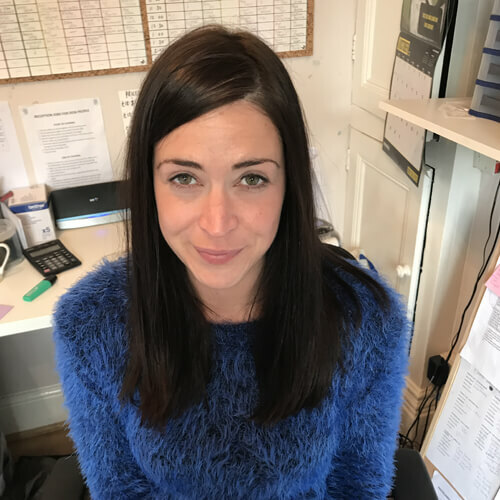 She has performed internationally with numerous bands and in addition to her Music Place teaching she also works at William Hulme Grammar School and Lymm High School. 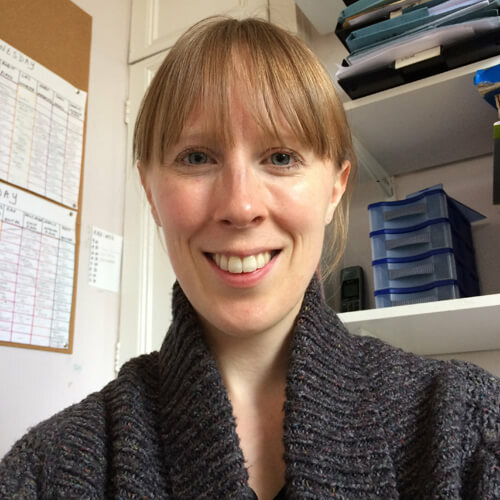 She specialises in preparing students for Trinity singing exams. 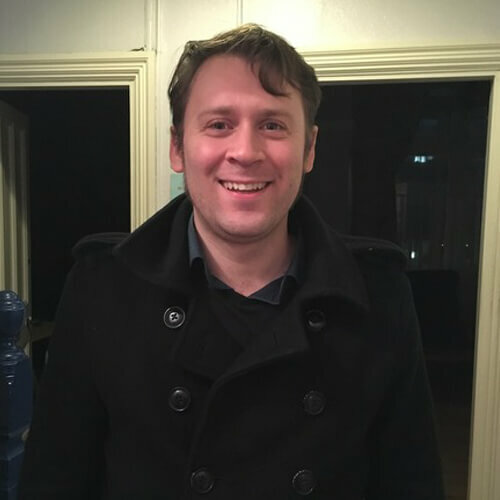 Originally from Devon, Andy moved up north to study Band Musicianship at Salford University and has been based in Manchester ever since. He is a founding member of the great Manchester bands, ‘Cabbage Alley’ and ‘Baked A La Ska’ and performs throughout the country. 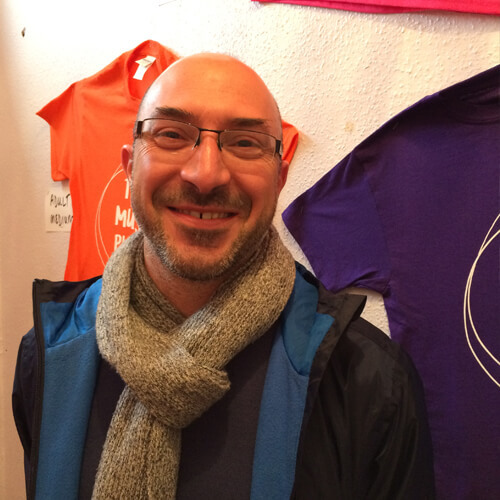 He also works as a tutor for the Wigan Youth Swing Band and the Cheshire Youth MFL Big Band. 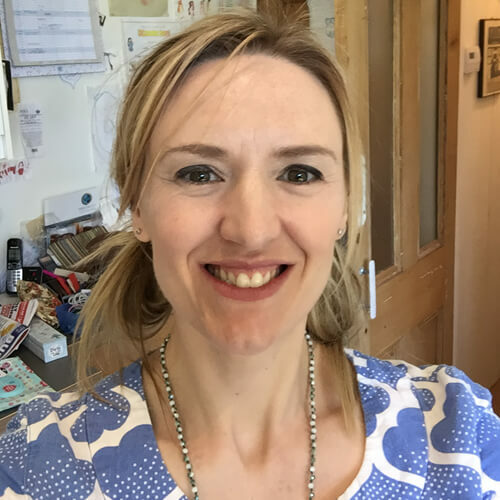 Bairbre began her piano teaching at the age of 17 in her hometown of Dublin and since then, has taught both privately and in schools around the UK and Europe. She has also worked as an accompanist for ballet classes and has worked with visually and hearing impaired children in schools. 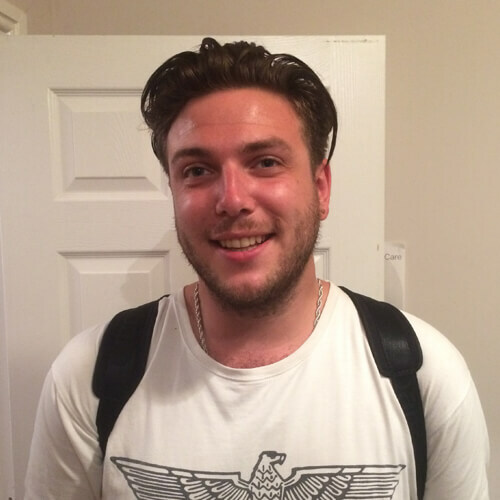 Caoilfhionn (pronounced Keelin), studied music at Newcastle University then went on to complete a diploma in Music Production and Audio Engineering at Manchester Midi School. She is a working musician who has done several mini tours around Europe and is currently working on her debut album, ‘Awaken’ which will be released in the Autumn on Gondwana Records. Charlie has worked as a singer/pianist for over ten years and performs regularly with her own band throughout the north west, including at Manchester Jazz Festival in 2015. She has also performed live with her own band on BBC Radio 2 and 6 Music and her original material is regularly played by Craig Charles on his funk and soul show. 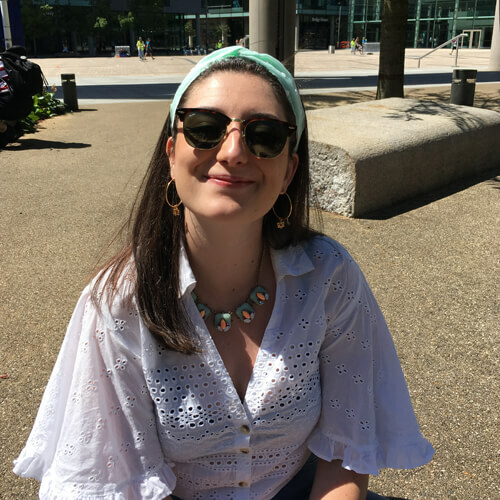 Since graduating from Salford University with a BA Hons, Clare has worked as a professional musician and tutor of voice and piano for over ten years. 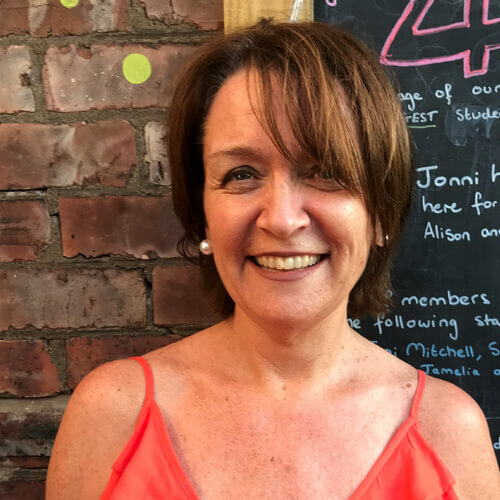 She leads the Altrincham based ‘Vibrant Voices’ choir for stroke survivors and people living with dementia and works with the Alzheimer’s Society leading sessions for ‘Singing for the Brain’ throughout the north west. Darren studied at the RNCM, achieving a professional performance diploma and graduate diploma. He has performed classical solo, ensemble and concerto concerts as well as a variety of other genres on electric guitar. He has over 25 years of teaching experience in classical, rock and pop. He also coaches and arranges a variety of music for a county level electric guitar ensemble. Gemma graduated from the Royal Northern College of Music in 2009 and has since worked as a performer and piano teacher. 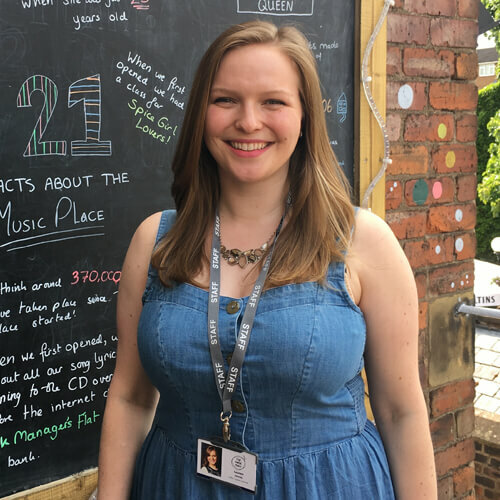 In addition to teaching at the Music Place, Gemma also teaches at Xaverian Sixth Form College, Rusholme and at Yorkshire Young Musicians. 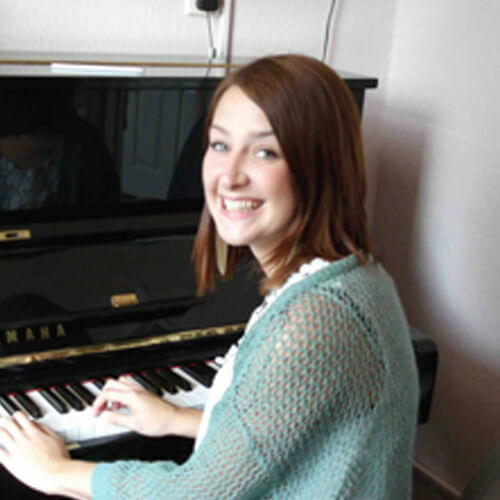 Hannah studied at the RNCM and now performs regularly throughout the UK as a pianist in numerous bands. She is an experienced pit player, involved with productions of Les Miserables, Sweet Charity and Half a Sixpence. She is part of the band ‘Young Monarch’ who have performed around the UK and Europe including the Royal Albert Hall for the BBC proms and the O2 Academy in Birmingham. 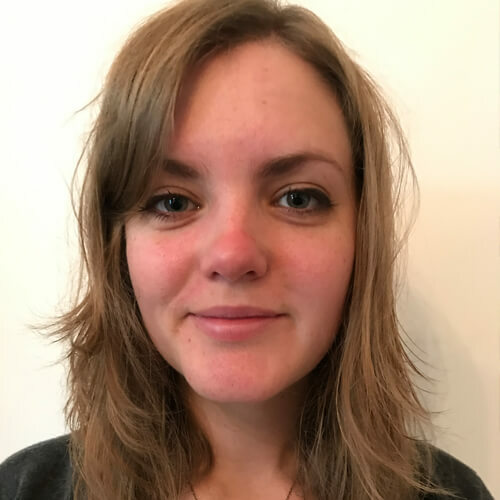 Holly-Rayne studied at the RNCM and now performs in orchestras, quartets and trios as well as being a busy teacher. 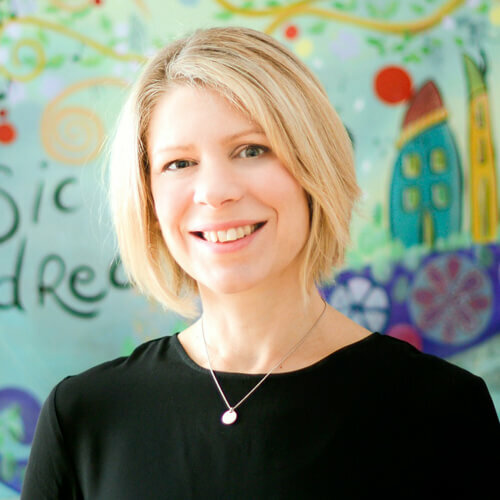 She has also lead outreach projects in Manchester to inspire children and young people from disadvantaged backgrounds into further education, in Sheffield on behalf of the Sheffield Children’s Hospital and been involved in many more such as ‘Music in Action’ in Jersey and ‘In Harmony’. Huw moved to Manchester from South Wales in 1991 to study pop music and recording at Salford University. 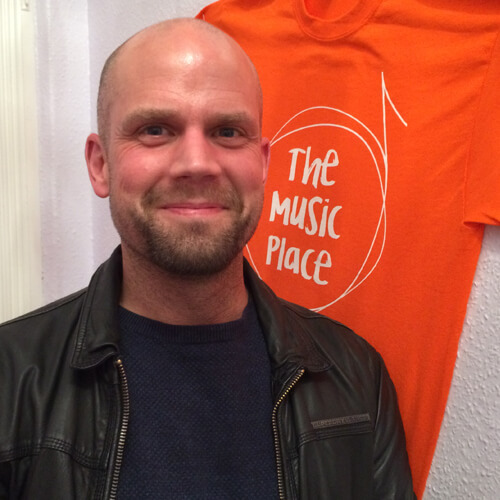 As well as working at the Music Place, he also teaches for Music for Life in Cheshire and at LIPA. 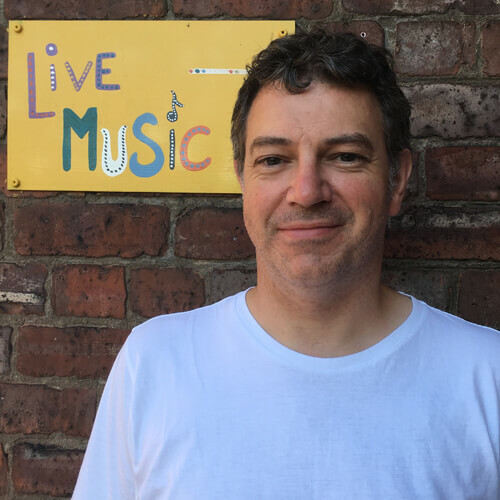 As a freelance bass player he continues to perform throughout the country and also plays with fellow Music Place tutor, Paul, in the Paul Farr trio. Jack is a graduate of the RNCM and the winner of the 2015 Cecil Kidd Prize for Trumpet. 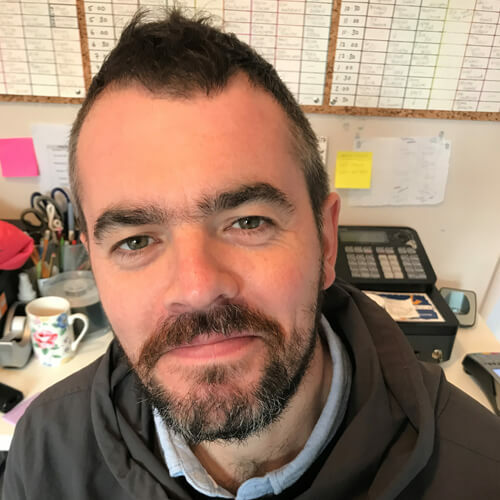 He is currently touring nationally with a number of artists whilst continuing to perform, write and teach at his home in Manchester. Jack is an experienced performer, having performed across the UK in venues such as The Royal Albert Hall, Manchester Academy and Camden’s infamous Roundhouse with artists such as Brandon Flowers, Riot Jazz Brass Band and The Mouse Outfit and is currently working closely with Drum and Bass legend Jenna G.
Jenna completed her postgraduate studies at the RNCM and during her time there, she performed as principle flute in the RNCM Opera, Symphony, Chamber and Baroque Orchestras. She also played flute and piccolo in the 2016 Manchester Royal Exchange Theatre production of Into the Woods. As a keen chamber musician, she performs recitals as one half of ‘Harlequin’, a flute and harp duo. 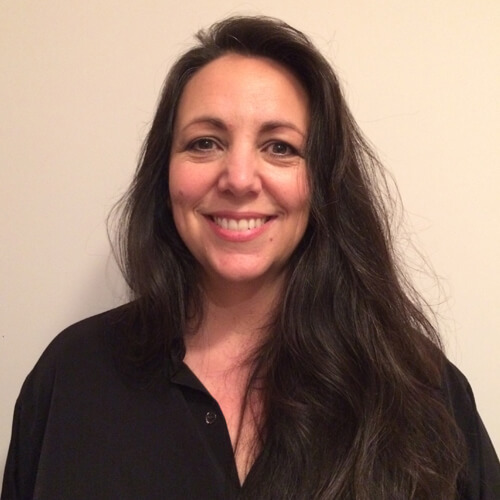 In addition to her teaching Jill works as a freelance singer/pianist/accompanist and keyboard player. She is in demand as a vocalist/pianist and regularly performs throughout the north west. 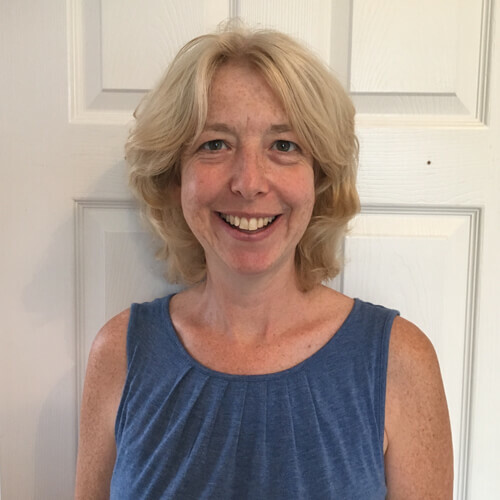 She enjoys teaching and coaching and also works as a tutor at Chetham’s School of Music, tutor/accompanist at Leeds College of Music and accompanist at the Royal Northern College of Music. A multi-instrumentalist, John has been a professional musician since the age of 18 working with Tito Jackson of The Jacksons, as well as original Motown artists The Flirtations, Brenda Holloway, Kim Weston, Prince Phillip Mitchell and Eddie Holman. This year, he has recorded albums for Seven More Days and UK soul diva, Diane Shaw. For 25 years John has also been the singer and bandleader of Manchester funk band ‘Frisco Crabbe’. He is one third of ‘Lonejo’ song-writing team with wife Lois Dagnall and brother-in-law Neil Fairclough (Queen + Adam Lambert). 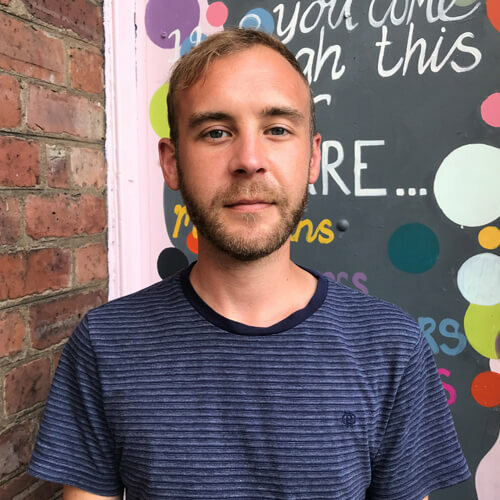 Jonni studied at Salford University on the Popular Music course and has worked as a professional musician and teacher since then. He has toured and performed throughout the country and in addition to his Music Place teaching, he also teaches at the RNCM and Salford University. Kirk has worked as a professional singer/songwriter and acoustic guitarist for twenty years. As part of the ‘Safires’ he toured India and performed at the Riff Festival in Jodhpur. His debut album, a collaboration with pianist John Ellis, was released in 2014 with an album launch at Manchester’s Band on the Wall. His career highlight so far was supporting and playing with his hero and legendary guitarist Bert Jansch. Lauren is a Canadian cellist who completed her Masters degree at RNCM. She is a freelance performer and teacher of cello, violin, and piano both privately and at The Music Place. In addition to this, she also teaches for Opera North’s ‘In Harmony’ project in Leeds. 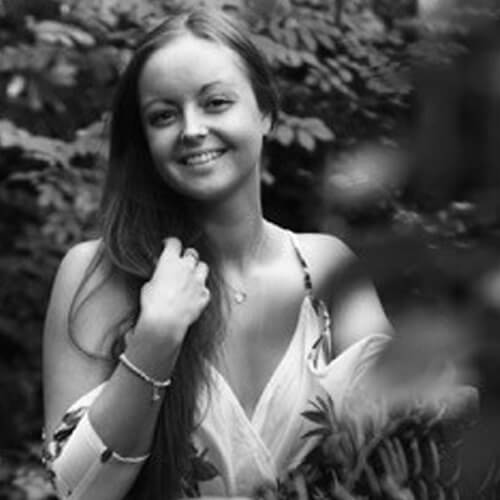 Lois studied at the Manchester School of Music and is extremely experienced as both a jazz singer and a session singer. She regularly performs throughout the country with band, ‘Frisco Crabbe’ and is also part of a writing team, with fellow Music Place tutors, John Dagnall and Neil Fairclough (Queen + Adam Lambert). You can find Lois here at the Music Place six days every week! Mark studied at the RNCM and completed a masters degree in Arizona where he played piccolo with the Flagstaff Symphony Orchestra. 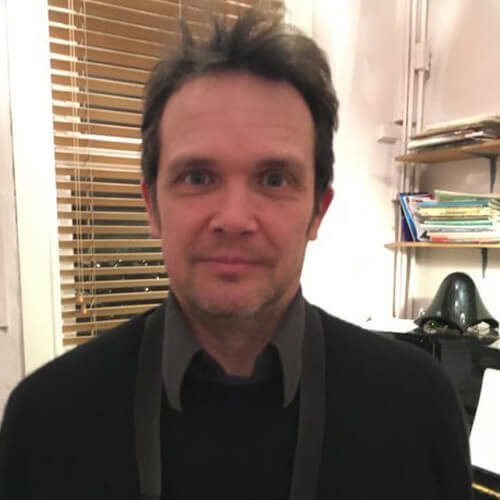 As a flautist, he toured nationwide with a West End Show and now he also teaches at Urmston Grammar School, William Hulme Grammar School and Wellington High School. Matt graduated from the University of Salford with a BA (Hons) in Music and received the ‘Goff Richards Award’ during his time there. He has been teaching guitar for music services and schools ever since and regularly performs with bands throughout the North West. As a session guitarist he has played guitar for producers such as Ethos, Frank Farrell, Steve Ricketts and Winston Sela. Welsh pianist Michael studied with Norma Fisher at the RNCM and, as a soloist, has given recitals throughout the UK. As an active chamber musician he frequently partners some of the RNCM’s finest prize winning graduates in duo performances nationwide, appearing at many major UK venues, including the Bridgewater Hall, Manchester and the Wigmore Hall, London. Alongside performing, he also works as an accompanist for the School of Vocal Studies at the RNCM. 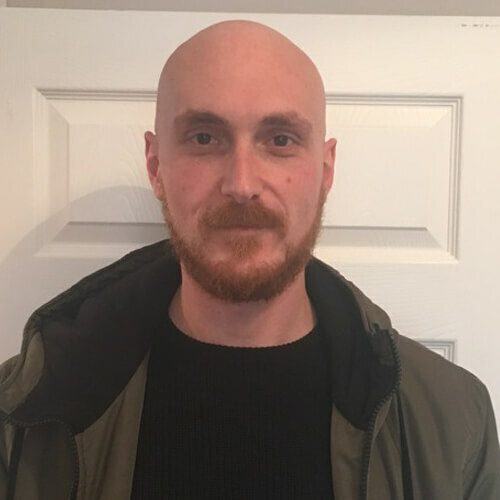 Michael studied at the RNCM and Leeds College of Music and as a freelance musician, he has recently performed live on BBC Radio 3 and has played as part of a jazz collective at the London Jazz Festival and the North Sea Jazz Festival in Rotterdam. In addition to his teaching he also runs the Yorkshire Symphony Orchestra and is a guest lecturer at King’s College, London. Olly studied at the RNCM, winning many prizes for solo performance, accompaniment and jazz improvisation and he also worked there as president of the RNCM Students’ Union. 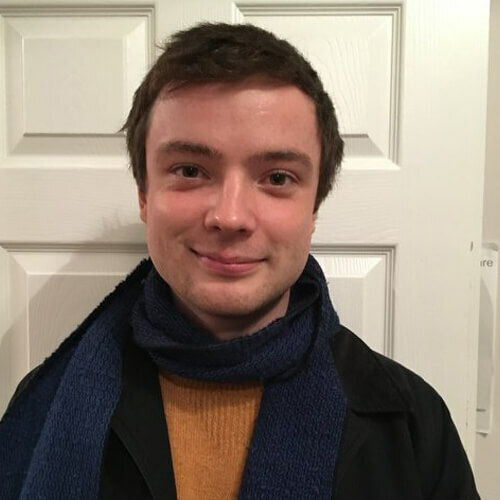 Olly is currently the company pianist at Northern Ballet and is Music Director at a large church in Manchester, arranging and directing music on BBC Radio 4’s Daily Service. Paolo was born in Italy and moved to Manchester to study Popular Music and Recording at Salford University. 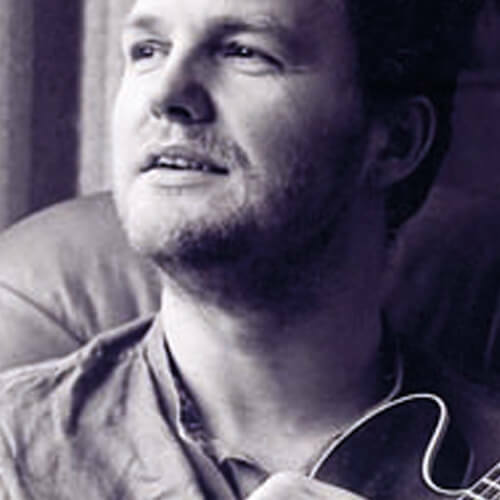 As a guitarist, his music has been played on BBC Radio 2 and BBC Radio 6 by Craig Charles and he has performed at venues throughout the UK including Kendal Calling, Manchester Jazz Festival, Band on the Wall and The Blues Kitchen in London. 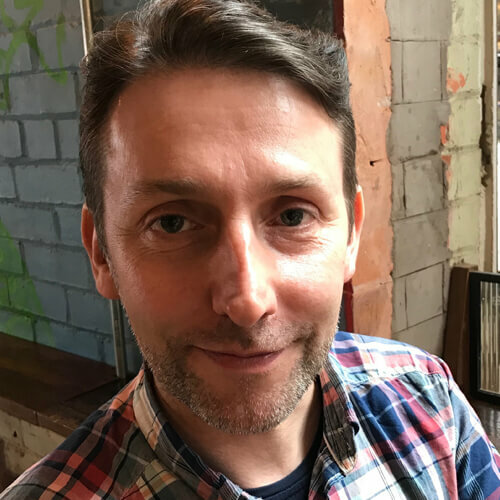 Paul studied Pop Music and Recording at Salford University and has since been playing and teaching in the North West music scene for over 15 years. 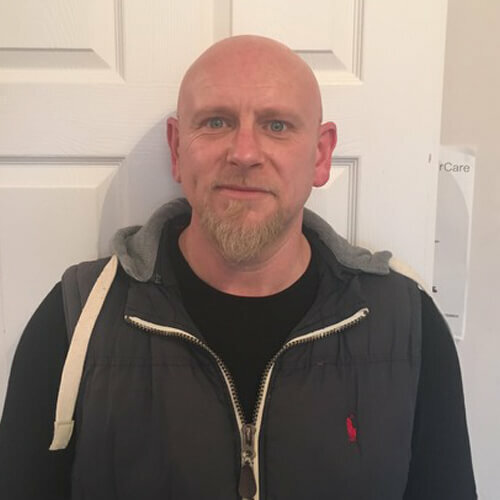 He has worked as a session guitarist, touring and recording with artists such as Tom Jones, Jamelia, Lily Allen, Errol Brown and Connor Reeves. Beka attended the Junior department at the Royal Academy of Music in London and then continued her students at the RNCM in Manchester. Beka is a founding member of the ‘Tapp’ duo alongside cellist, Polly Virr, which was selected for the Jazz North Northern Line scheme for 2018/19. She is also a concert violinist specialising in classical and jazz repertoire, improvisation and composition. 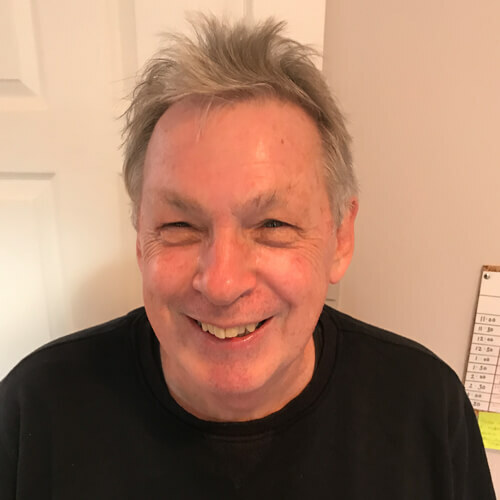 Richard has been working as a pianist for 25 years in which time he has played with jazz musicians Richard Iles, Bobby Wellins and Mark Nightingale. He has toured worldwide with Casablanca Steps and Dominic Halpin and the Honey B’s including supporting Tony Bennett and his quartet in Halifax, Canada. 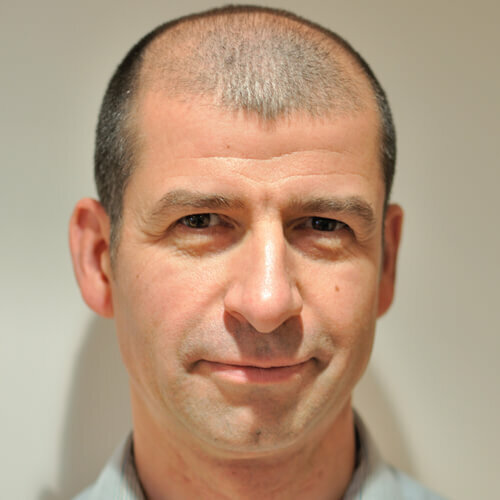 He has taught in various institutions including LIPA, Manchester University and Chetham’s Piano Summer School. He accompanies our two Music Place choirs as well as our Vibrant Voices Choir (for people living with dementia). 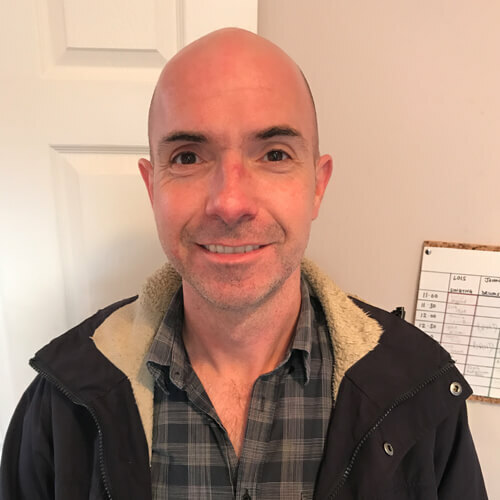 Robin graduated from Salford University with an honours degree in music and has since worked as a piano tutor and professional musician for over 20 years. He works regularly as an accompanist in schools and happily teaches students of all ages and abilities. 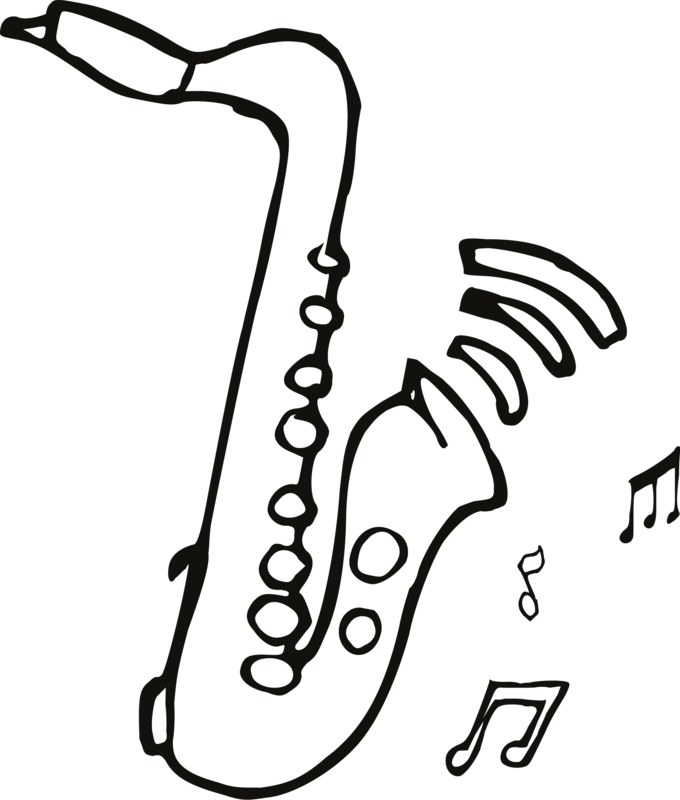 He has a passion for jazz and performs throughout the country with his own jazz band. 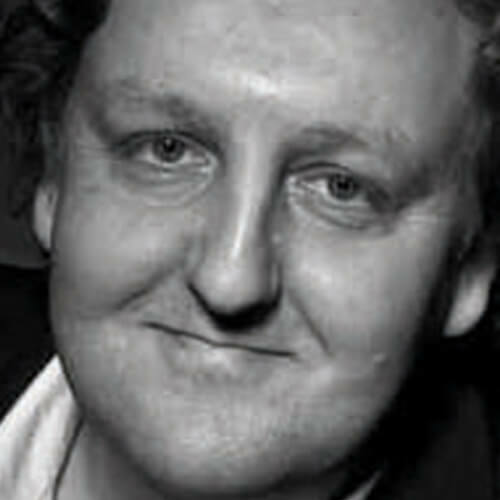 A native of Manchester, Steve has been a professional musician all his working life. 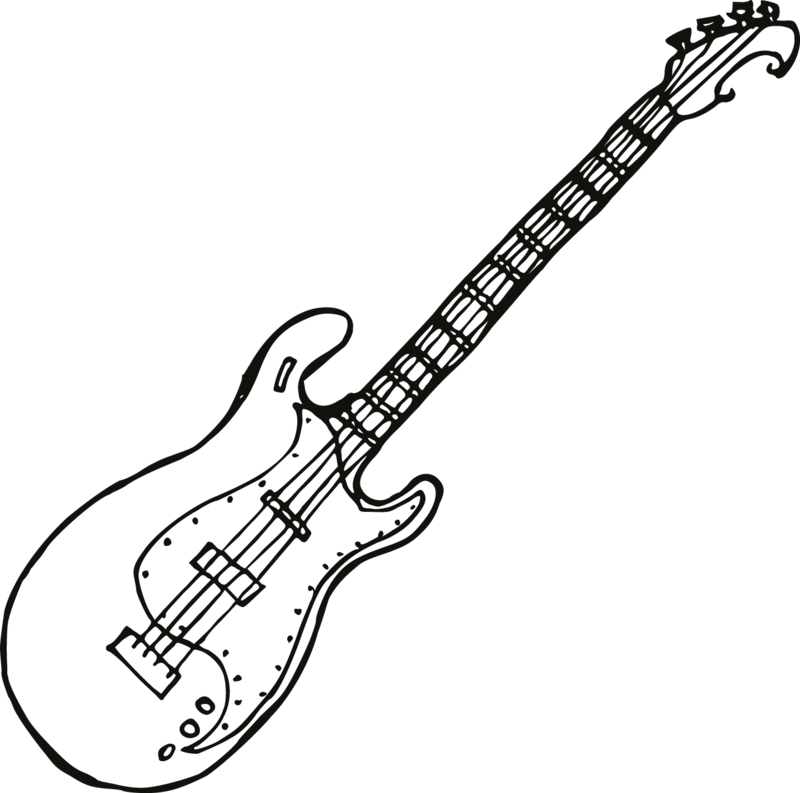 He was an active session musician for many years, recording for and performing on radio and television. He has also accompanied many leading jazz artists including Art Farmer, Bobby Shew and Jim Mullen. 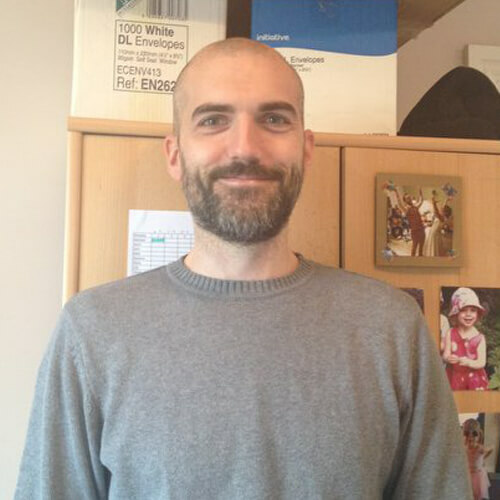 As well as teaching at the Music Place, Steve also teaches drums at Salford University. Tanah graduated from Manchester University in 2008 with an honours degree in music. She regularly plays and records with a variety of bands, instrumentalists and singer songwriters and hosts ‘Making Waves’, a monthly live music night in the Northern Quarter of Manchester. 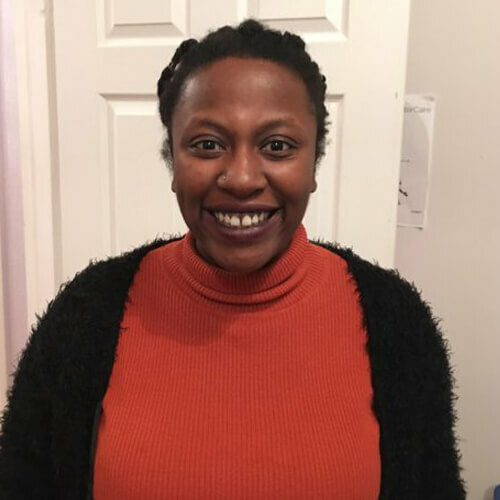 Since 2011, Tanah has also been working with the Alzheimer’s Society as a ‘Singing for the Brain’ leader across Greater Manchester. Les has worked with some of the world’s finest jazz musicians, including Kenny Wheeler, John Taylor and Ian Ballamy. 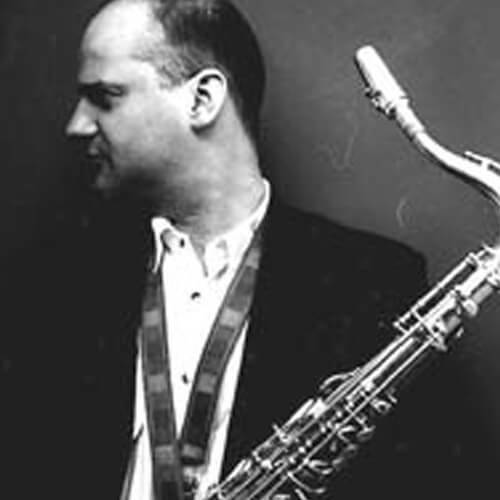 He regularly performs as a member of the Mike Walker Sextet and and also in a duo with Iain Dixon. He has given masterclasses at LIPA and RNCM and is also on the faculty of the Chetham’s International Festival for Pianists. 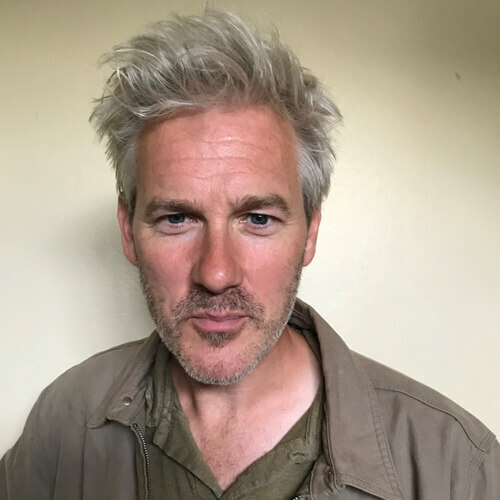 Iain began his professional career with the BBC Radio Orchestra and BBC Big Band, where he stayed for eight years before becoming a freelance player on the London music scene. He has played as a member of UK jazz groups led by Mike Walker, Julian Arguelles, Alan Barnes and Dave Newton, as well as leading his own bands. As a session player, Iain has appeared on many albums with artists as diverse as Joni Mitchell, Primal Scream and the Spice Girls. He currently teaches improvisation at Chetham’s School of Music. Originally from Salford, Mike is an internationally respected guitarist and teacher. Mike has performed and recorded with many of the leading jazz musicians of today, including Kenny Wheeler, Mike Gibbs, George Russell, Vince Mendoza and John Taylor. Mike has performed extensively throughout the UK and Europe with the Impossible Gentlemen and released an album ‘Ropes’ in 2018, featuring a 22 piece string orchestra and jazz quintet.